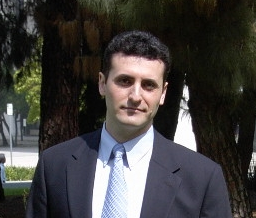 Reuben Yeroushalmi, was born in Tehran. Eventually settling in Los Angeles, Reuben went on to become a forceful litigator dedicated to improving the community around him. 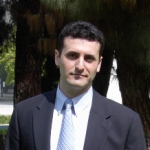 Through his efforts in citizen enforcement and consumer activism, Reuben Yeroushalmi has achieved environmental measures and changes in business practices that benefit all people, including a victory for the First Amendment in the California Supreme Court in Equilon Enterprises v. Consumer Cause, Inc. Furthermore, his litigation has resulted in financial reparations to consumers and charitable organizations. His professional affiliations include membership in the State Bar of California, Environmental Section of the State Bar of California, American Bar Association and the Association of Trial Lawyers of America. Yeroushalmi has appeared on several panels relating to environmental matters. He received his Bachelor of Arts from the University of California, Los Angeles and his Juris Doctor from Pepperdine University.